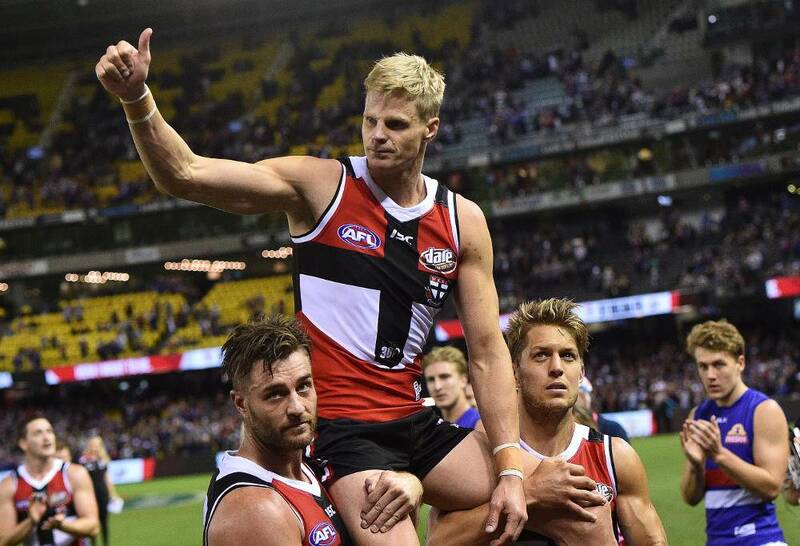 The Aussie Rules Footy League returns this June! 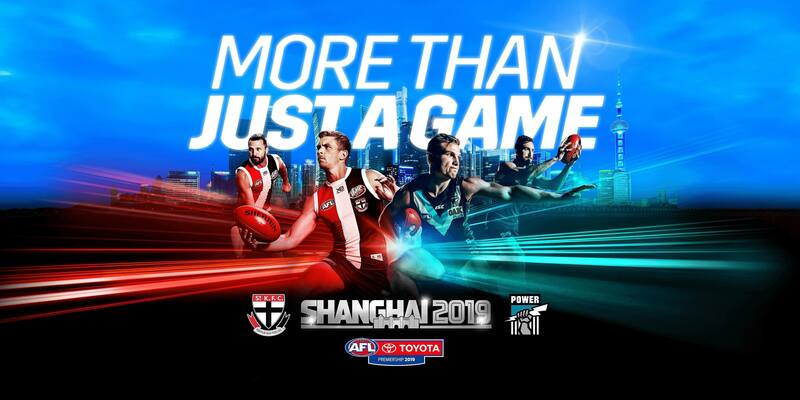 And it's a real doozy: Melbourne's St. Kilda FC taking on Port Adelaide at Shanghai's Jiangwan Stadium! Expect hip 'n' shoulders, speedsters, and sausage rolls galore in this hardball of a game. 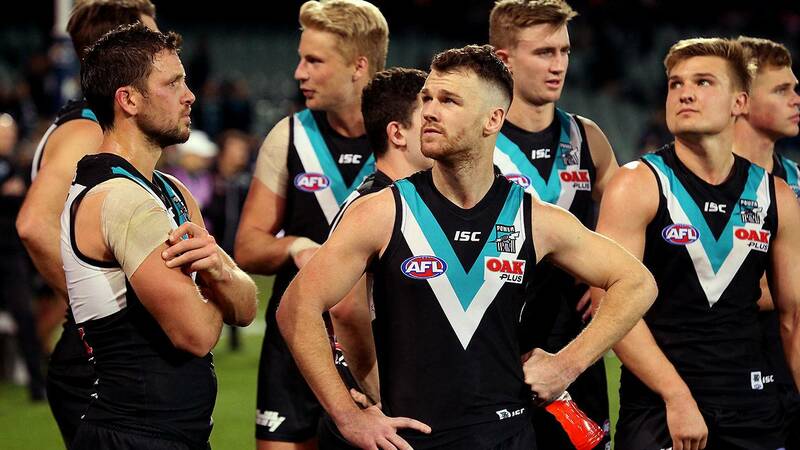 With both teams on the up after a quiet few seasons rebuilding, this'll be a real humdinger as both sides keep their eyes on the prize: the granny, the Grand Final at the MCG in September. 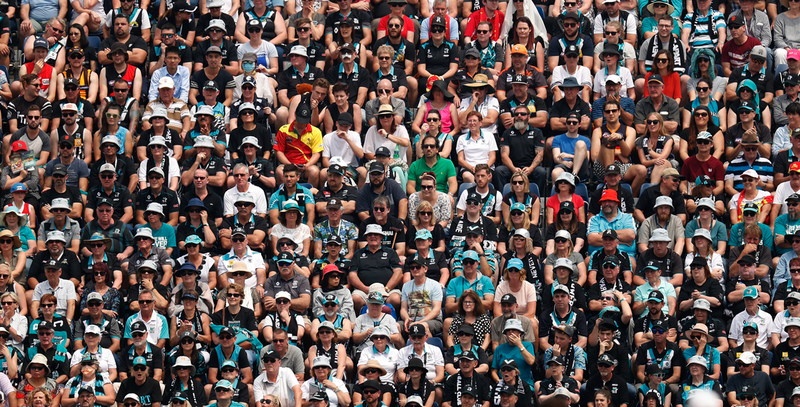 Whether you're new to the game and looking for a proper corker of an introduction to AFL, a devout Saint, or a diehard Prison Bar - there's only one place to be this June. It'd be a right clanger to miss it! Provides an allocated space within the stadium’s existing historic Grandstand Terraces at Adelaide Arena at Jiangwan Stadium. 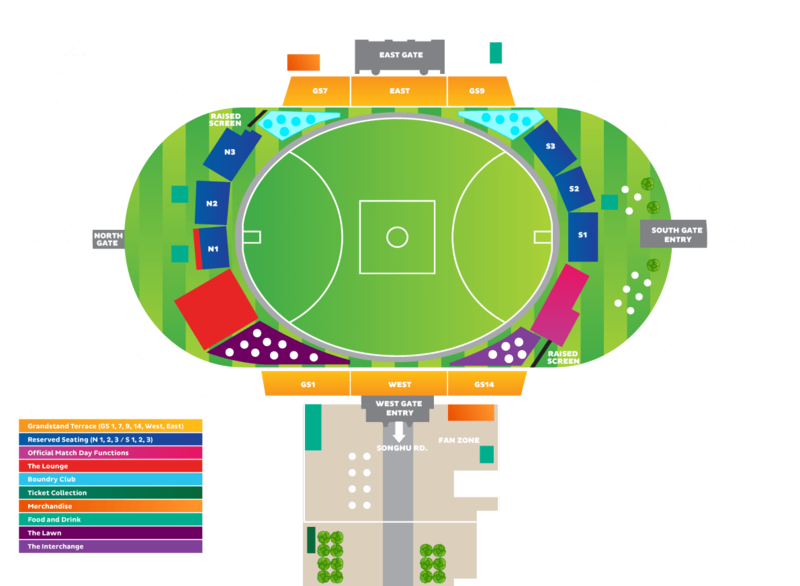 Provides an allocated reserved seat within the temporary grandstands at the Southern and Northern ends of Adelaide Arena at Jiangwan Stadium, on the playing field level for a premium viewing experience. 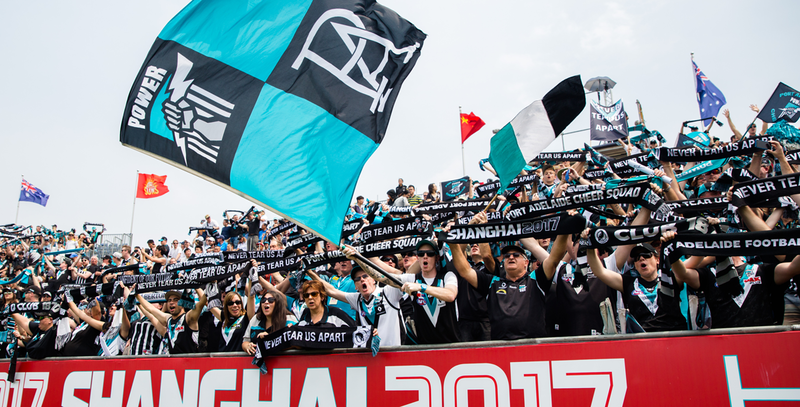 Located alongside the Eastern boundary line of Adelaide Arena at Jiangwan Stadium providing an incredible view of the game. 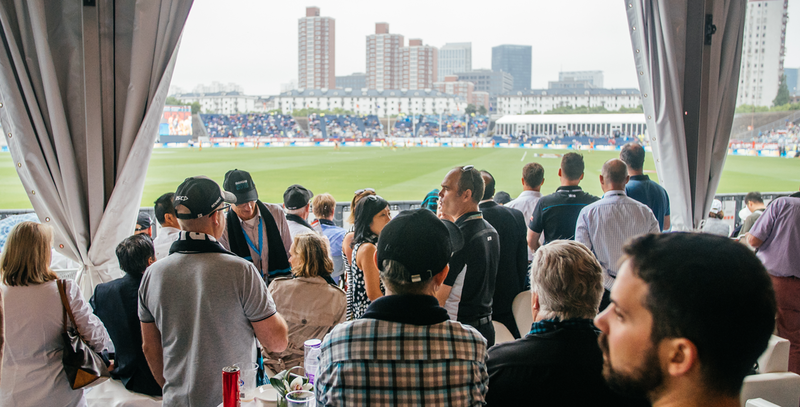 The Boundary Club is a unique hospitality offering with a relaxed atmosphere where you’ll enjoy a beverage package for the duration of the game. Offering an exclusive day at the footy experience, The Interchange is located on the playing surface close to the player benches providing an amazing view in a relaxed setting. Featuring casual catering and as close as you can get experience, this will provide the most exciting footy opportunity on match-day. 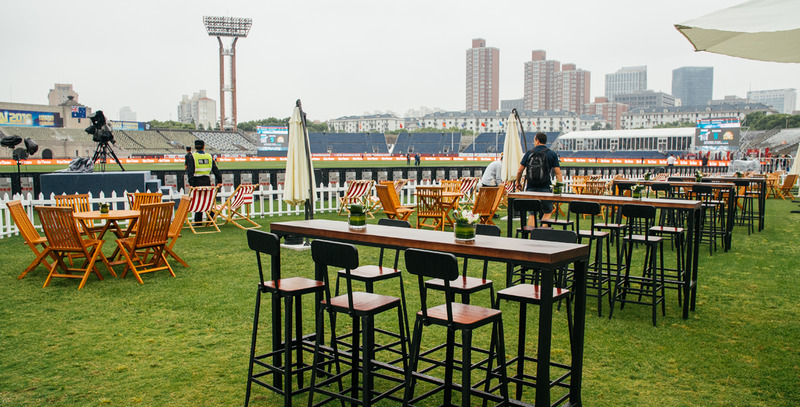 Offering an exclusive day at the footy experience, The Lawn is located on the playing surface close to the player benches providing an amazing view in a relaxed setting. Featuring casual catering and as close as you can get experience, this will provide the most exciting footy opportunity on match-day. The game’s most popular offering. 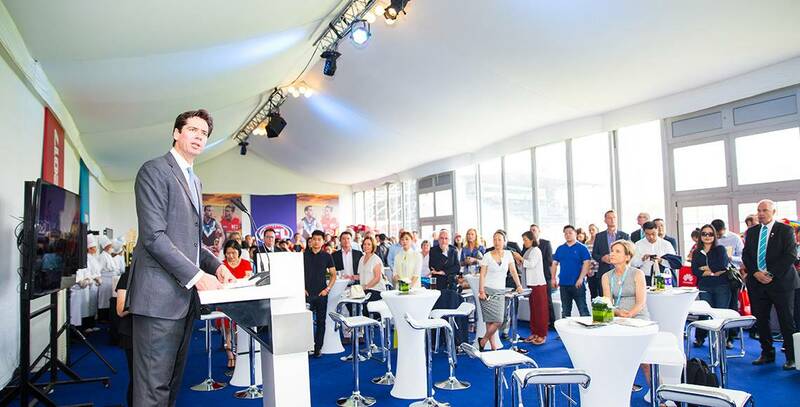 The Lounge sees 1,000+ guests accommodated in a marquee in the perfect location on ground level at the northern end of Adelaide Arena at Jiangwan Stadium. 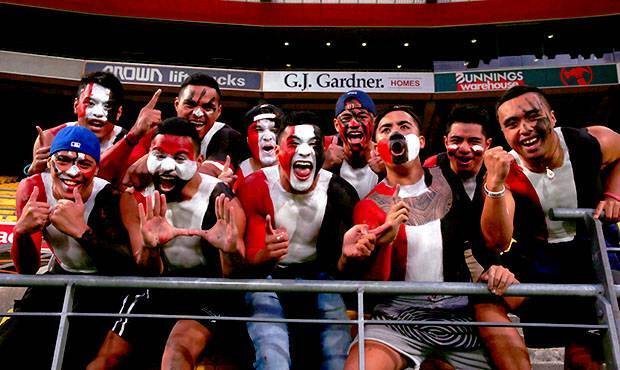 You will enjoy the ultimate blend of hospitality and footy while enjoying gourmet catering in a cocktail setting. You will have the option of watching the game in an allocated seating area. 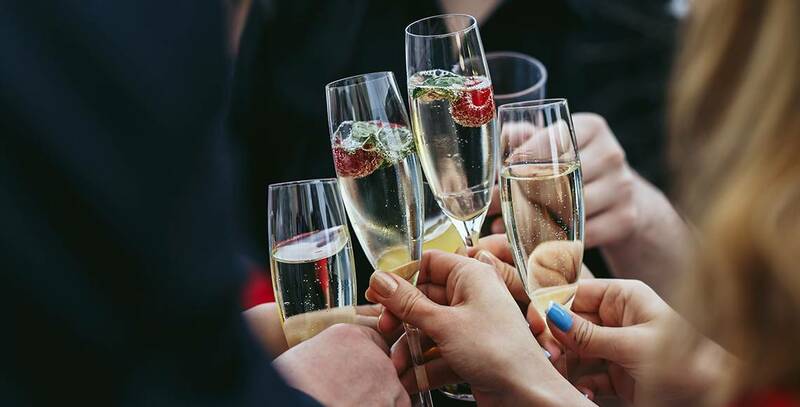 The premium match-day offering, our Official Function will host senior representatives from Government, business and the sporting industry – including from the Australian Football League, Port Adelaide and St Kilda Football Clubs. 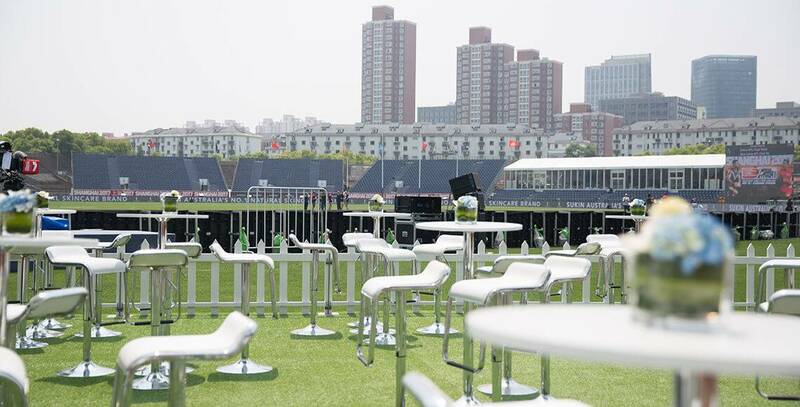 Offering an exclusive setting in a luxury field-side marquee at the southern end of Adelaide Arena at Jiangwan Stadium along with first-class food and beverages, you’ll have the opportunity to take in the match from the air-conditioned comfort indoors or from seating directly outside the marquee.